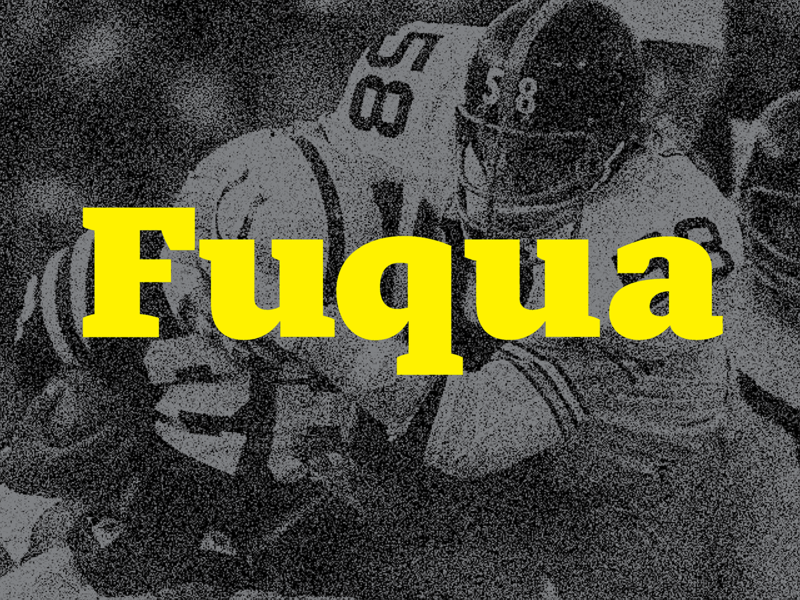 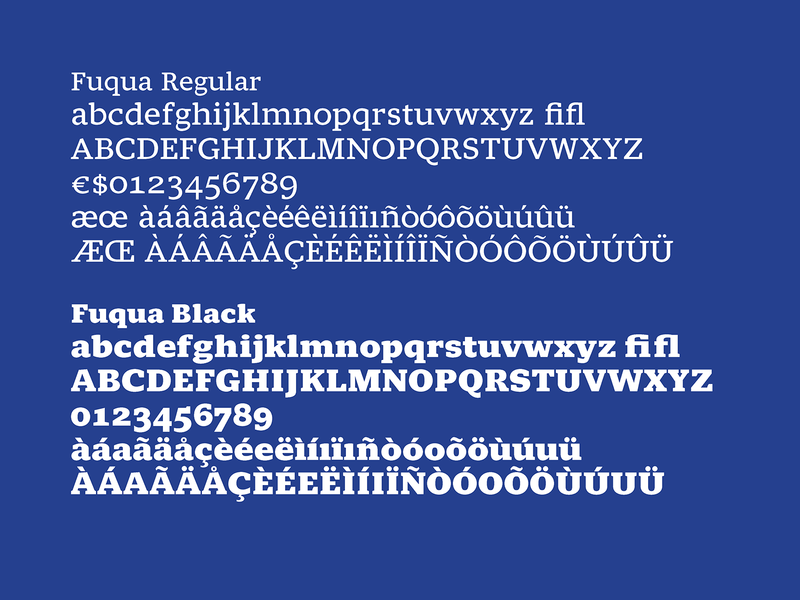 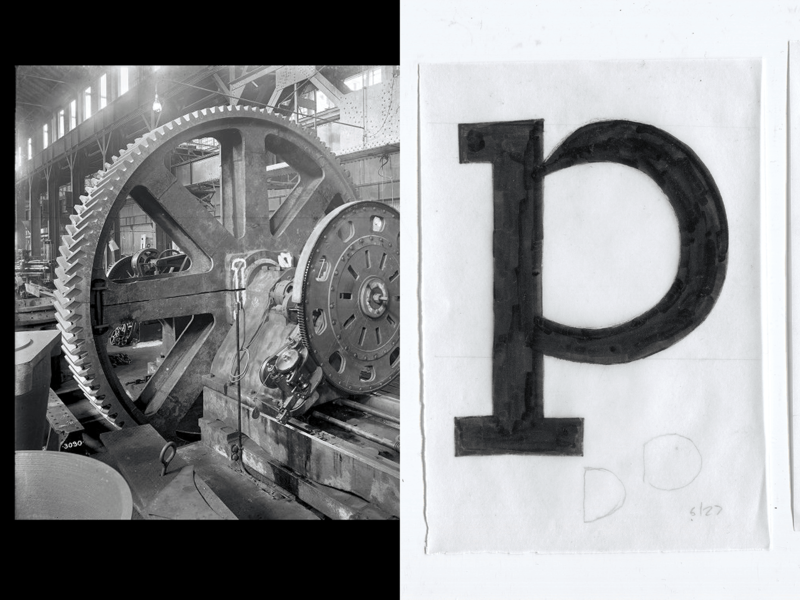 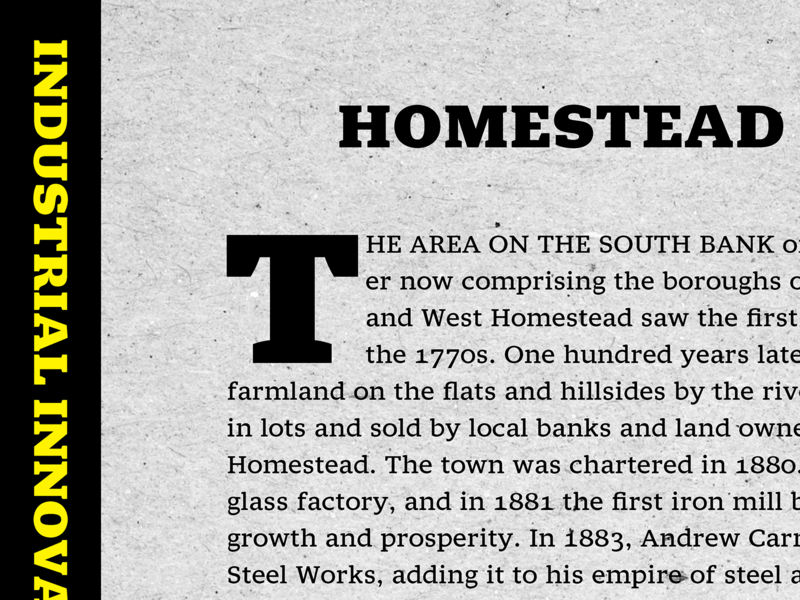 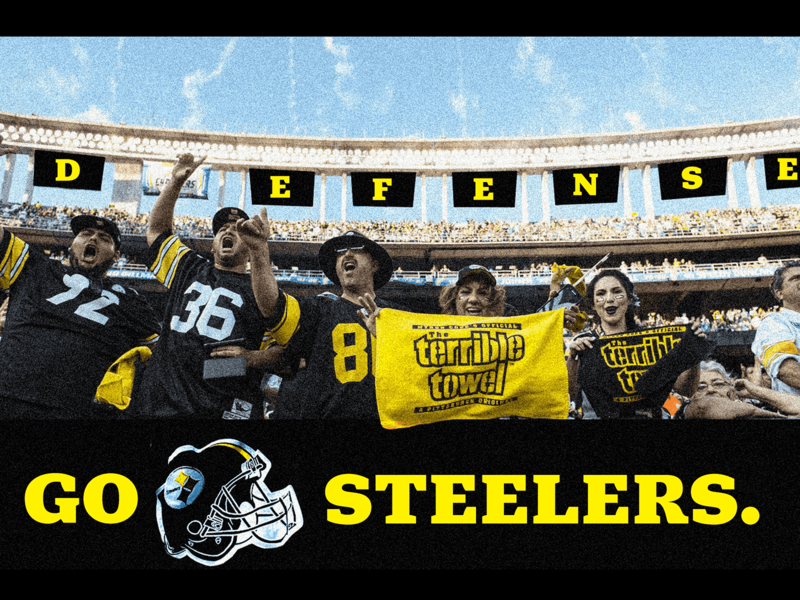 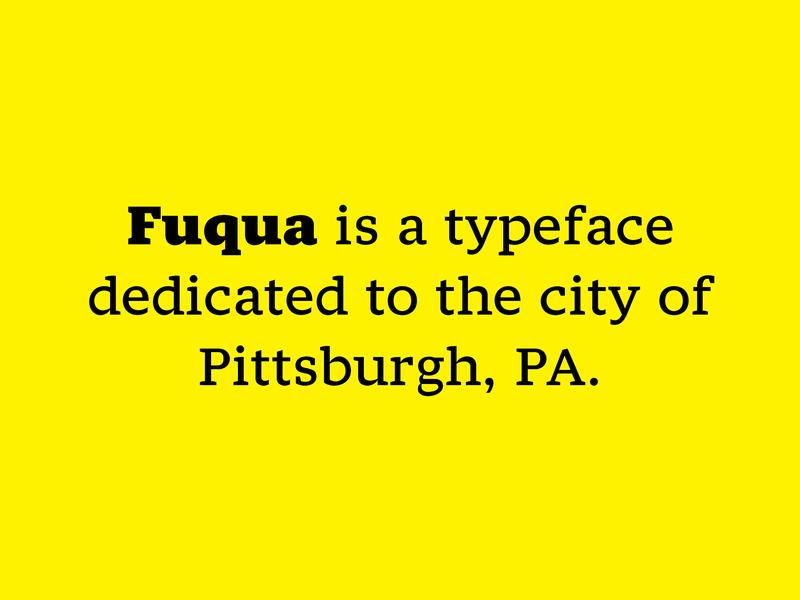 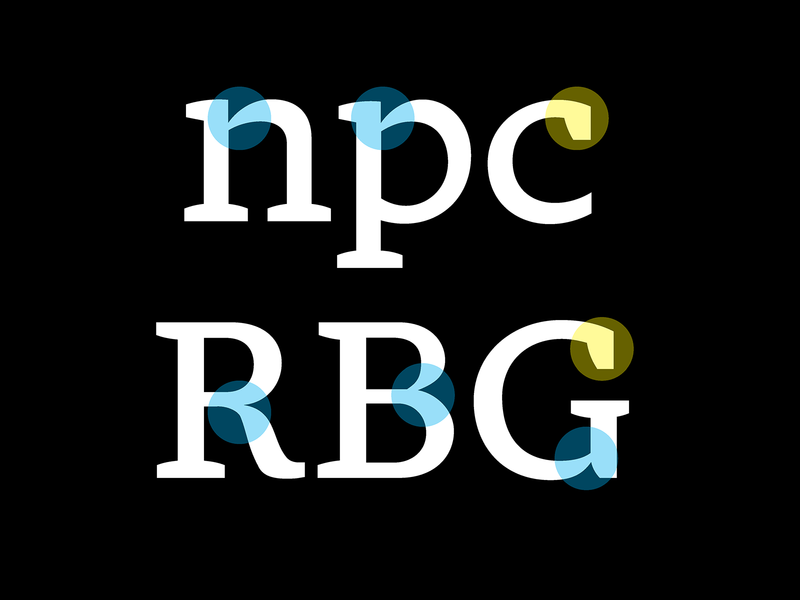 Fuqua is a text typeface dedicated to the city of Pittsburgh, Pennsylvania. 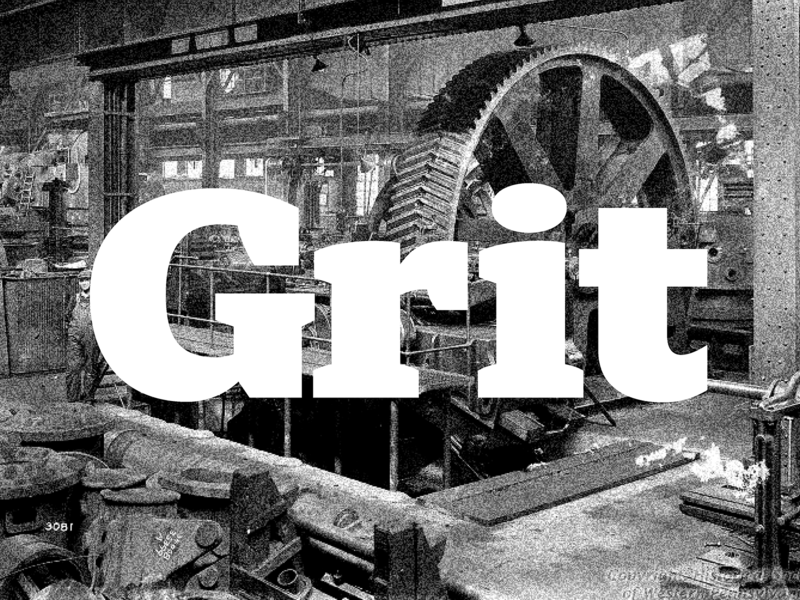 is meant to be tough, sturdy, welcoming, and friendly. 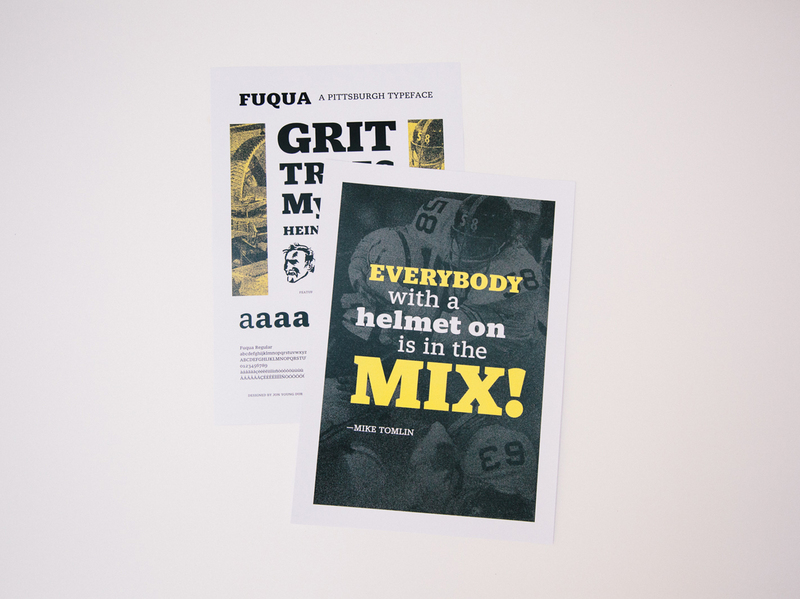 in exhibitions and publications published by the museum. 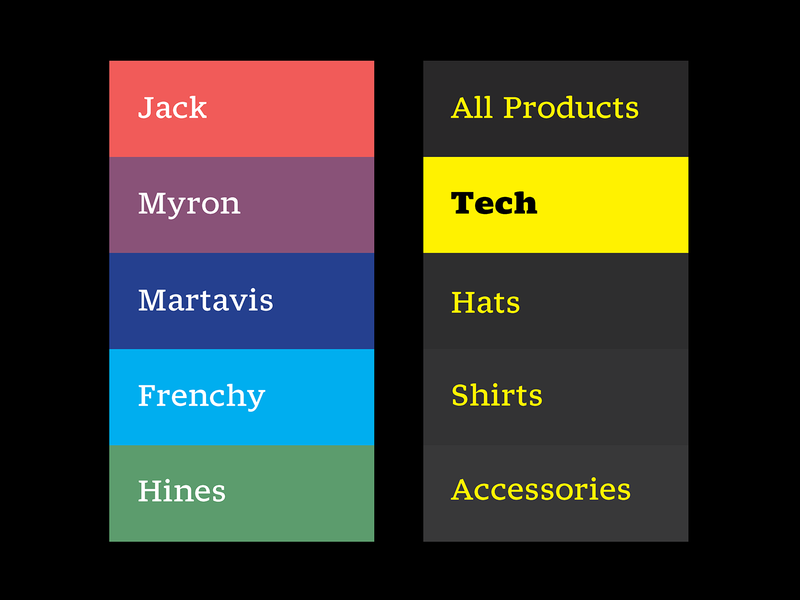 on team apparel and equipment, and in the team’s publications and website.